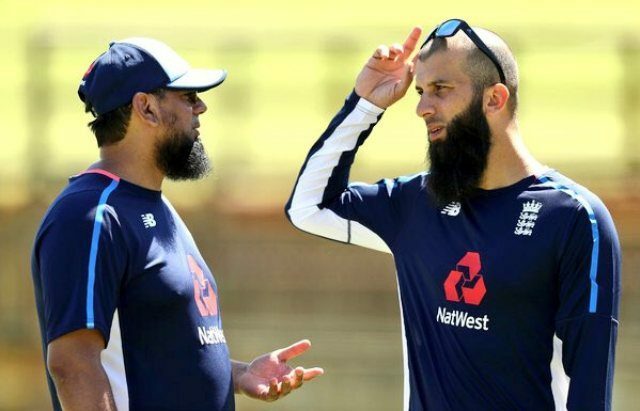 Former Pakistani spinner Saqlain Mushtaq was all praise for England’s Moeen Ali over his match winning performance against India in the fourth test in Southampton. Ali, who was not picked in the three previous test matches, picked up nine wickets and scored 49 runs in the fourth game as well. In 2017, the English spinner had credited the Pakistani spin ace for helping him in his career. “‘Saqqy’ has been amazing for me in terms of helping with my fields, helping me understand my bowling a lot more than I had done previously – and I think that has been the biggest difference,” he said following England’s win over India in the fourth test at Old Trafford in 2017. England had won the game by 177 runs.